Unlike many other home care providers, Youthful Aging Home Care can meet a wide range of both medical and non-medical needs. Founded in 1996 by a nurse practitioner, geriatric care manager, and aging brain health expert/educator, and staffed with a team of clinical professionals, we understand the value in providing the continuity of care that addresses the needs of each individual today, and proactively plans for future needs. As a result, when the additional services of a private nurse are needed, our highly skilled in-home nursing staff are available with the customized services needed. Our RNs are trained in numerous aspects of geriatric nursing care, such as brain health, Alzheimer’s disease, cardiac care, stroke, Parkinson’s disease, psychiatric disorders, and more. Ensure medication adherence and explain medication side effects, drug interactions, etc. 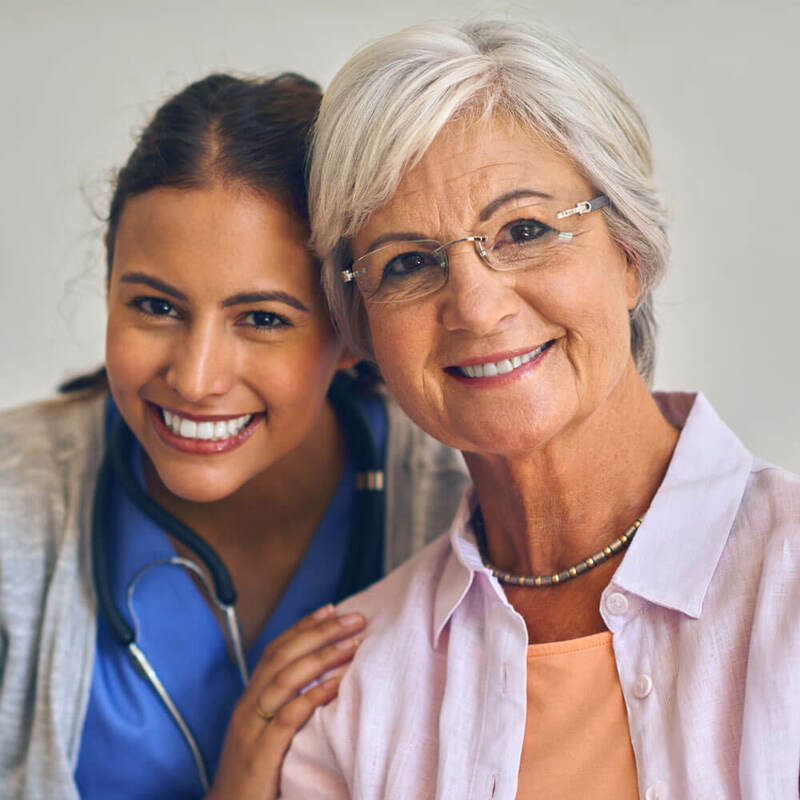 Additionally, our registered nurses provide care management services to help seniors proactively take control of their health with intervention before symptoms progress. We begin with a comprehensive health and lifestyle assessment and use that information to create a plan of care which is recorded in our private and secure electronic medical record system, enabling collaboration with each senior’s authorized physicians and other designated health advocates and continuity of care. We then monitor and adjust that plan ongoing as needed, to ensure the most appropriate level of care is always provided at exactly the right time. Discover the difference professional in-home nursing can make in your senior loved one’s quality of life. Call us at 941-925-9532 to learn more.